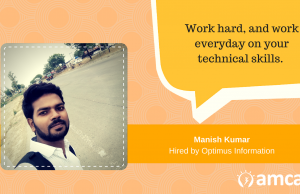 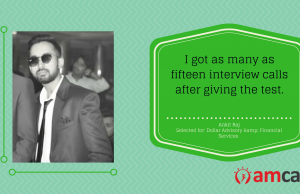 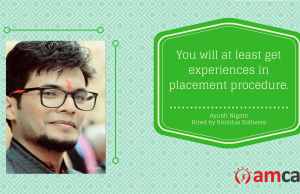 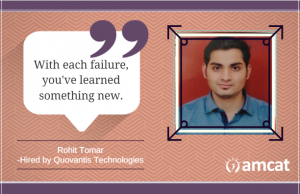 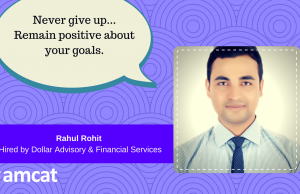 Home Tags Posts tagged with "AMCAT achiever"
Read the story of this AMCAT achiever, how he worked on his communication skills, learned from his interview mistakes and finally found a perfect job. 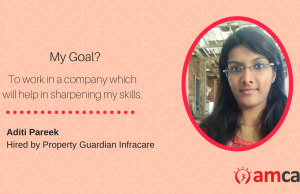 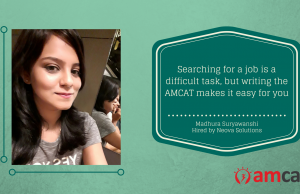 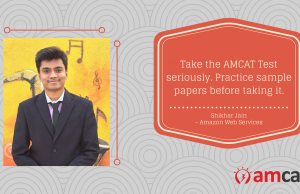 Kaniz Zohra Ajmali, an AMCAT achiever, discovered the secret of a confident career hand-in-hand with AMCAT. 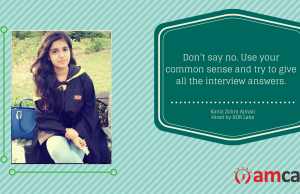 Learn her secrets to a successful interview.